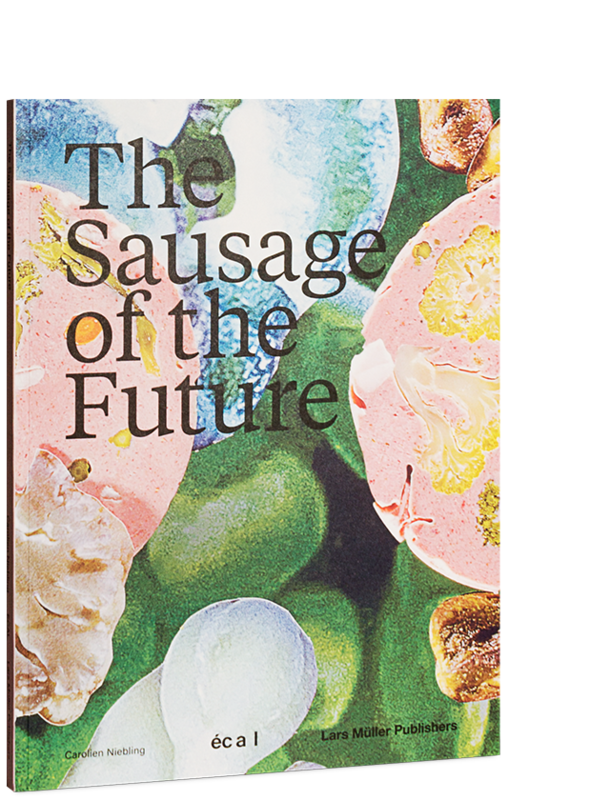 Sausage of the Future takes the reader on a journey through all the building blocks of a sausage. It stops along the way to explore issues like moistness, flavoring, glue and preservation. The publication catalogues different types of sausages and presents lesser-known ingredients, carefully selected for their potential regarding the future. In our days, according to the Food and Agriculture Organization (FAO), we are facing a serious shortage of protein-rich-food. The reason is the overconsumption of animal products. Meat, in particular, will be scarce – we need alternatives. The sausage is one of mankind’s first-ever designed food items. A paragon of efficient butchery, it was originally designed to make the most of animal protein in times of scarcity. With its wide variety of sizes and its endless choice of possible fillings, the sausage offers itself again to take a pioneering role. This time, not only to make the most of animal protein, but to be a shell for all kinds of nutrition. "(...)dieses Buch, dem wir selbstverständlich den Preis verliehen haben, hat mich tief und nachhaltig in den Wurstkosmos gezogen. (...) Ich habe dieses Buch, man verzeihe mir die Metapher, begierig verschlungen." development will never stop. The sausage was invented over 5000 years ago and has been developed ever since, to me this is a true design object." 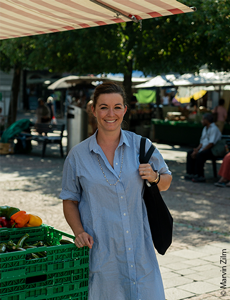 Carolien graduated ECAL (Ecole Cantonale d’Art de Lausanne) Master in Product Design in 2014. She won the Grand Prix, Design Parade at Villa Noailles, Hyères, 2017 and the Hublot Design Prize, 2017.